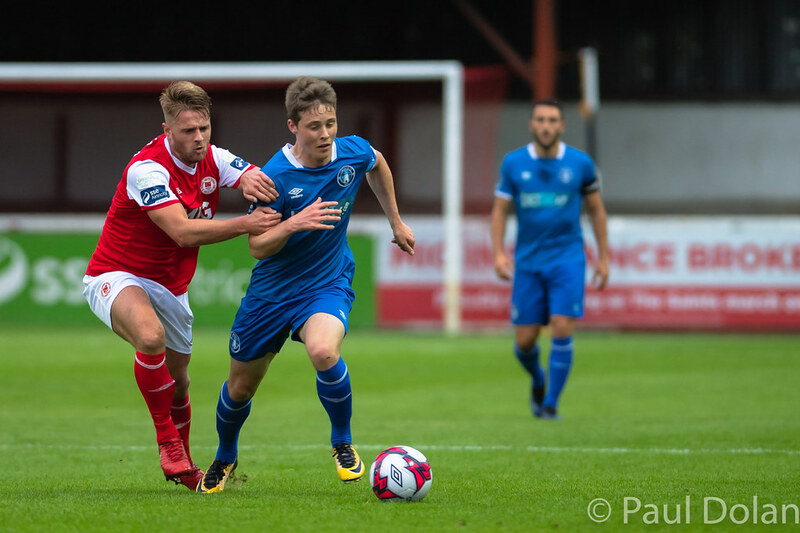 Substitute Conan Byrne scored twice as St Patrick's Athletic came from behind to end their two-month losing streak with a dramatic 2-1 win over Limerick at Richmond Park. 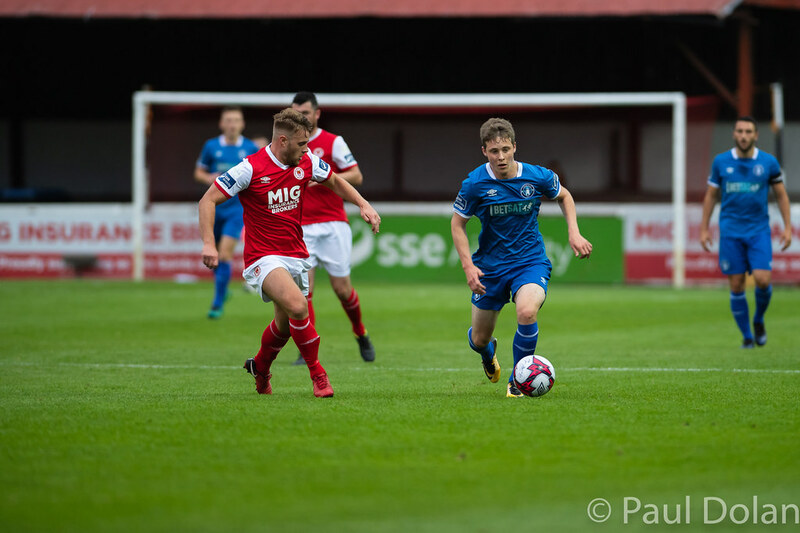 The visitors had led for an hour after Billy Dennehy dispatched a penalty against his former club as the Blues showed few signs of the off-the-field problems that have dogged the club in recent weeks. 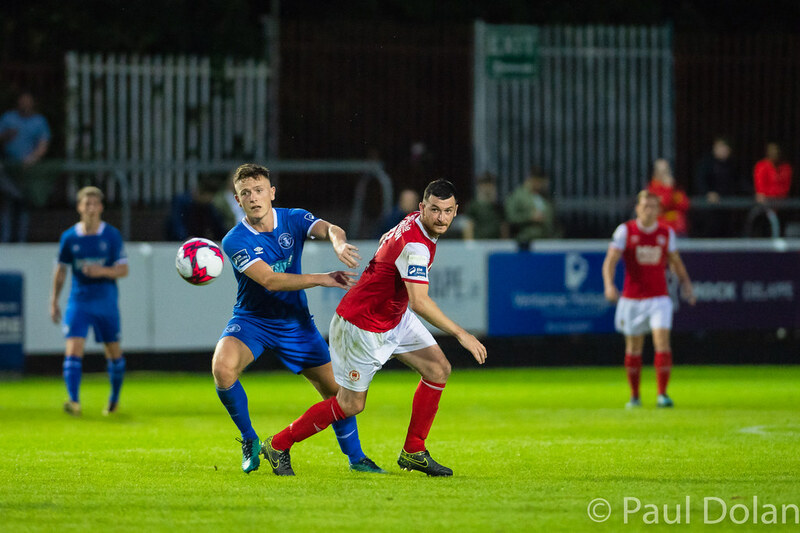 But despite having the better of the play over 90 minutes, Limerick's threadbare squad ran out of puff in the closing stages and Byrne took full advantage with a well-taken brace. There were few signs a Saints win was on the cards during a first half in which the Blues were the better side in just about everywhere, particularly in midfield where they overran their opponents. 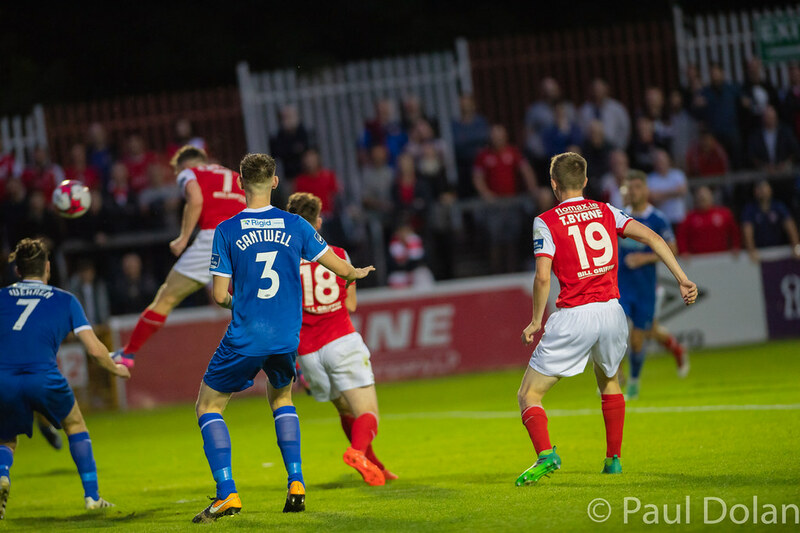 Liam Buckley opted to select eight of the side that performed impressively against Newcastle United on Tuesday, but the wisdom of a midweek friendly looked dubious as they struggled to match the pace set by the away team. 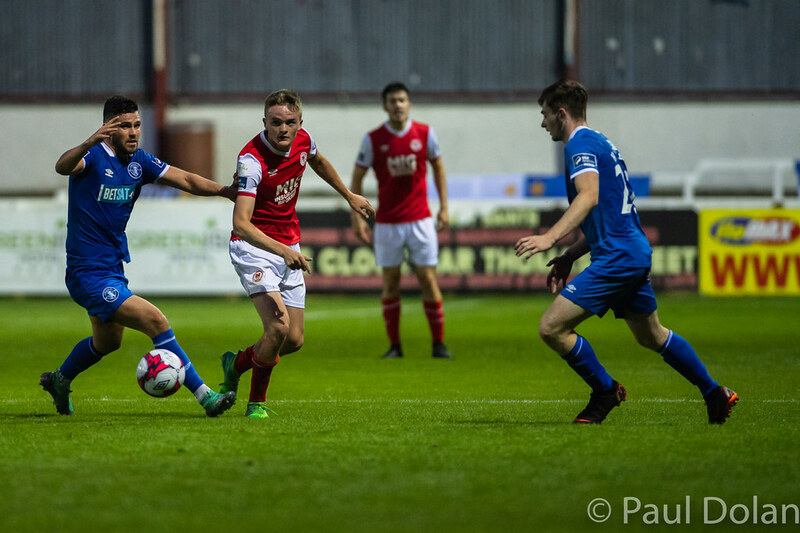 Barry Maguire was rampant in the number ten position behind Connor Ellis, the Dutch underage international registering four shots in the first half alone, one of which led to the opening goal. 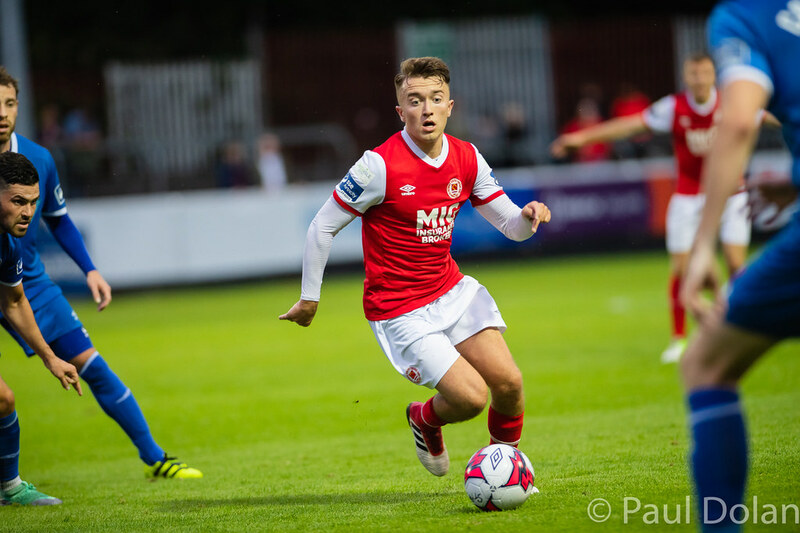 Maguire had already shot wide from a free kick when he picked Conor Clifford's pocket and set in motion a fluid move that ended back at his feet. 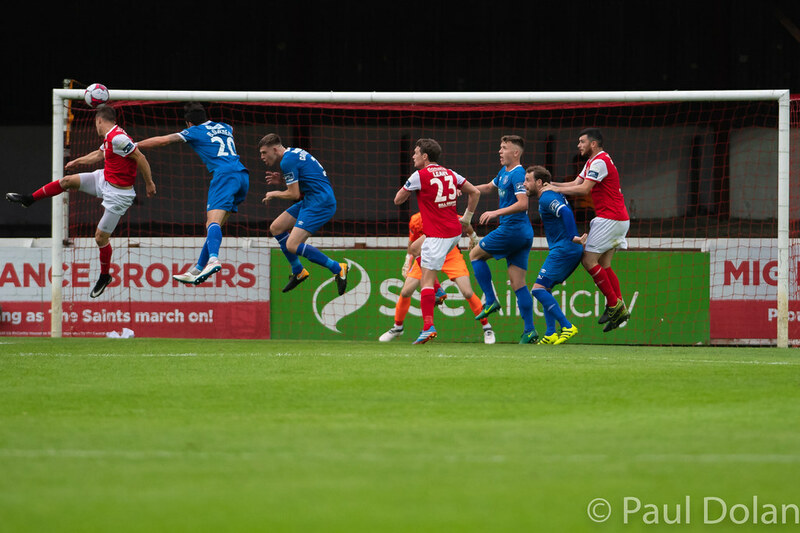 Ellis fed the superb Will Fitzgerald wide on the left and he spotted Maguire arriving late to the edge of the box, and the mifielder's firmly-struck shot took two goes for Brendan Clarke to gather. And Pats were caught napping from a corner routine that saw Maguire make an unchecked run across the box and he was caught late by Killian Brennan in the act of shooting. 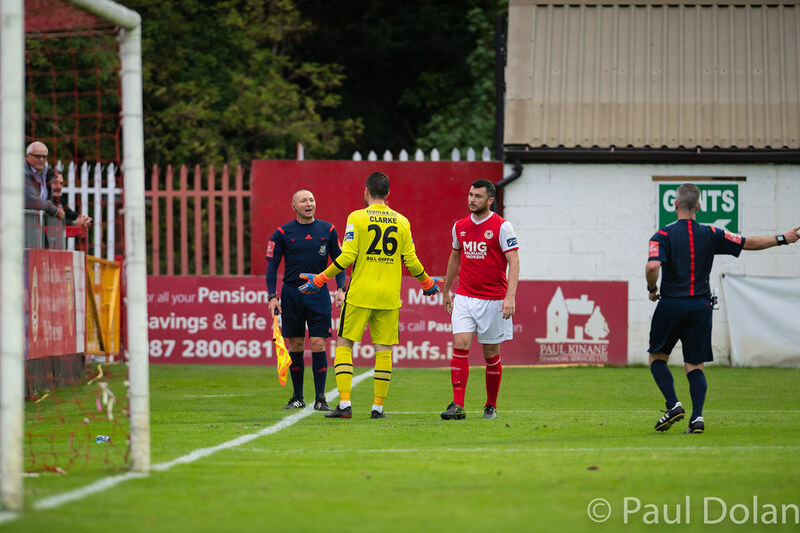 Referee Sean Grant waved away the midfielder's protests and pointed to the spot, and Dennehy finished smartly from 12 yards. 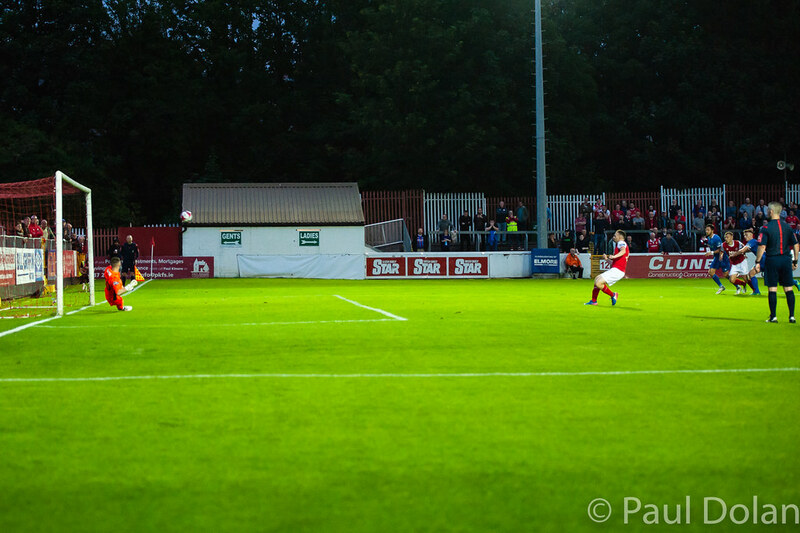 Fitzgerald came agonisingly close to doubling the advantage before the break as Killian Cantwell's deep cross dropped invitingly, but the winger's volley trickled just wide of the post. And Clifford's final action against the club he left earlier this month was a rasping shot just over the bar before he and Killian Brennan were replaced by Jamie Lennon and Conan Byrne over half-time oranges. Pats' first mission after the break was to stem the tide of Limerick pressure and then to try and gain a foothold back in the game, and they almost got that after seven minutes. An unforced error from the excellent Killian Brouder saw his clearance hit Murphy's back, and Dean Clarke should have scored from close range but was denied by Tommy Holland. 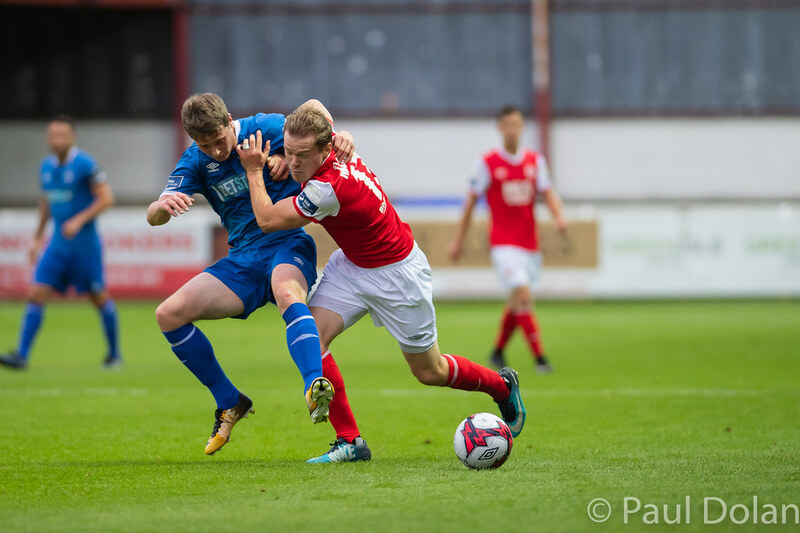 The game looked to be slipping away from the Athletic until Conan Byrne took the game by the scruff of the neck and earned a penalty when he was clipped by Murphy. 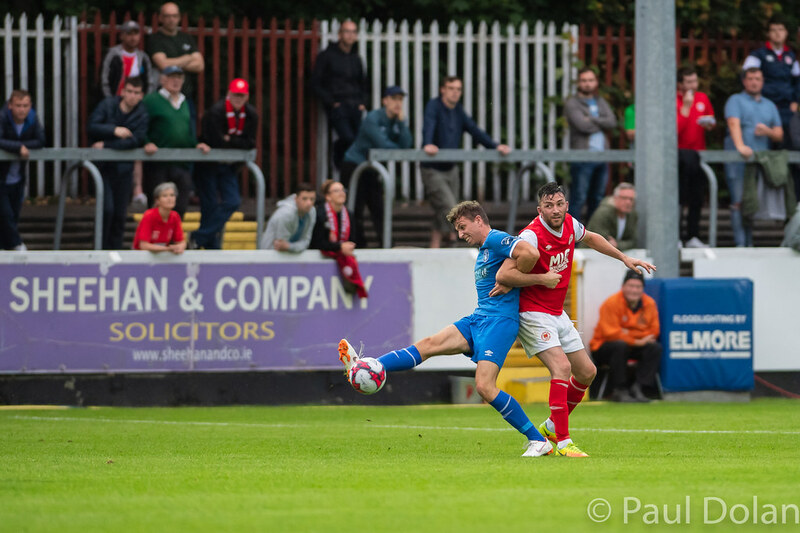 Byrne – who saw his penalty by now-teammate Brendan Clarke in this fixture last year – rifled his penalty into the roof of the net as the Saints found themselves somewhat fortunately on terms. 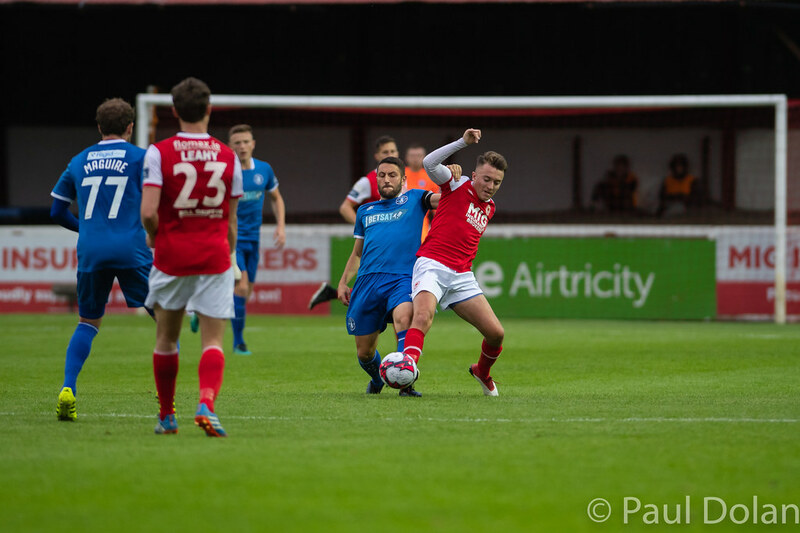 Two goals in three minutes for Conan Byrne & @stpatsfc. They lead at Richmomd Park. 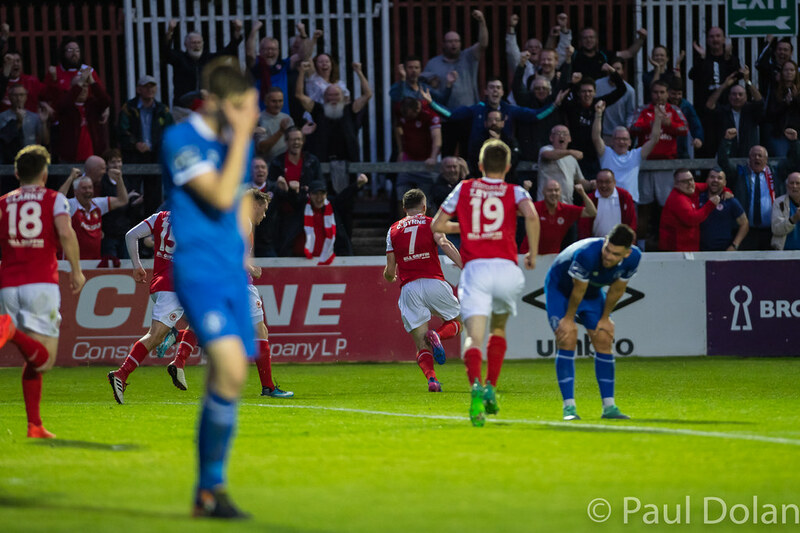 Limerick deserved more from the game and came within inches of levelling in the final minute when Cantwell's volley cannoned back off the crossbar. 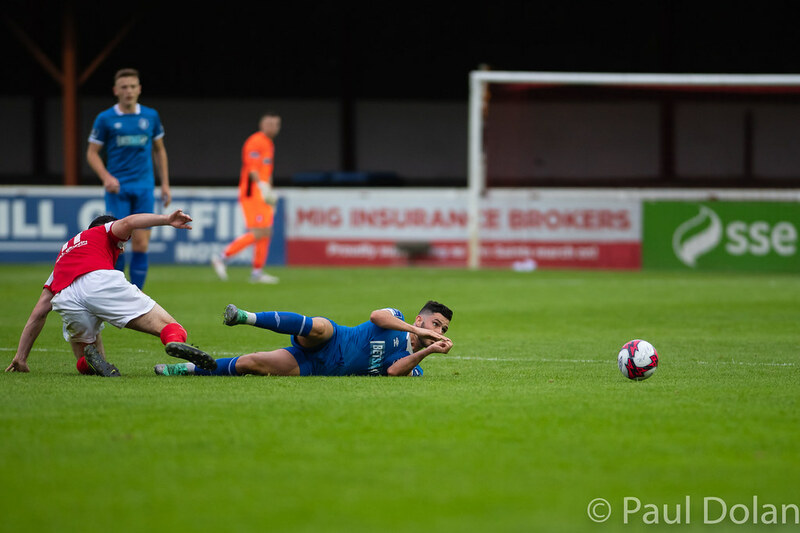 The loose ball was turned back towards goal and nodded in by Murphy, but was harshly denied for offside, and the Saints held on for their first points since mid-May. 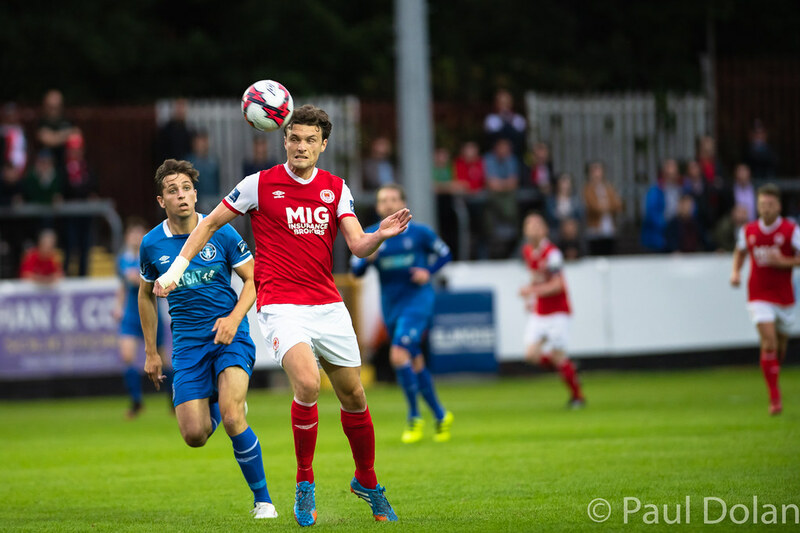 St Patrick's Athletic: Brendan Clarke; Simon Madden, Michael Leahy, Lee Desmond, Ian Bermingham; Conor Clifford (Jamie Lennon 46), Killian Brennan (Conan Byrne 46), Darragh Markey; Ryan Brennan, Dean Clarke, Jake Keegan (Thomas Byrne 75). Subs not used: Barry Murphy (gk), Joe Manley, Graham Kelly, Jamie Lennon, Conan Byrne, Thomas Byrne. Limerick: Tommy Holland; Eoin Wearen, Killian Cantwell, Killian Brouder, Billy Dennehy; Darren Murphy, Barry Maguire, Darren Murphy; Karl O'Sullivan, William Fitzgerald, Connor Ellis. 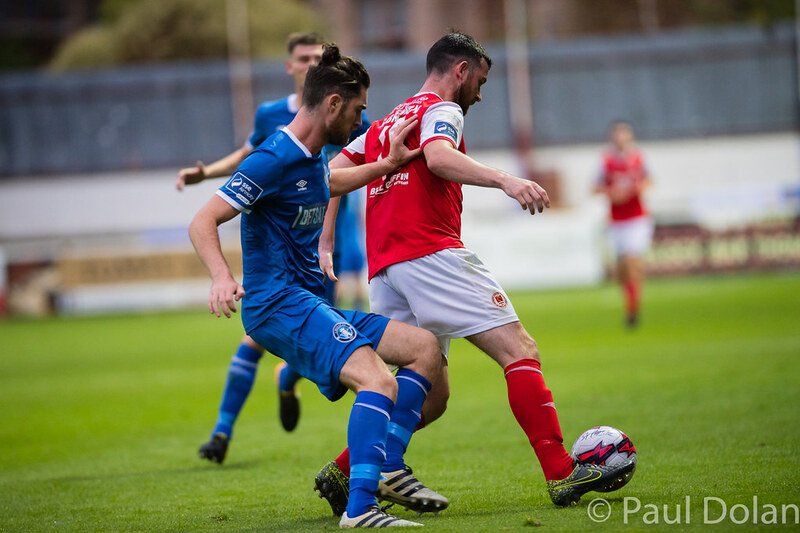 Subs not used: Jack Brady (gk), Shaun Kelly, Shane Tracy, Adam Foley, Jason Cross, Colman Kennedy, Danny Morrissey. Extratime.ie Player of the Match: Will Fitzgerald (Limerick).